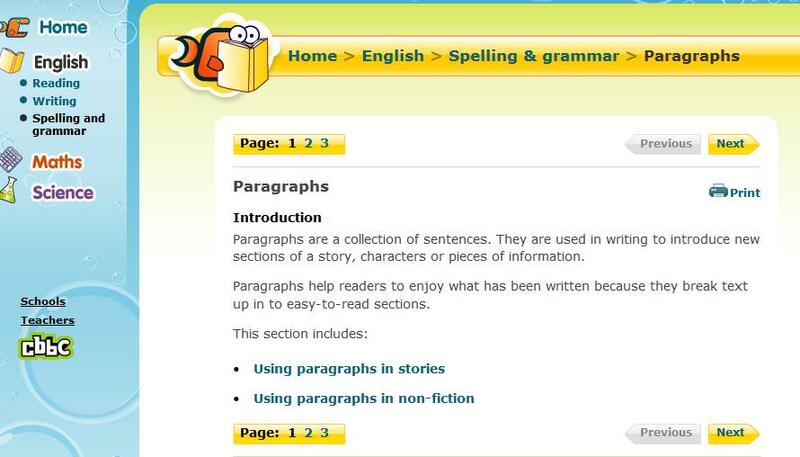 Paragraphs help readers to enjoy what has been written because they break text up in to easy-to-read sections. Learn how to incorporate paragraphs and some common connecting words into your writing. After reading, play the "Major Moustache" game to test your knowledge or take a self-test!